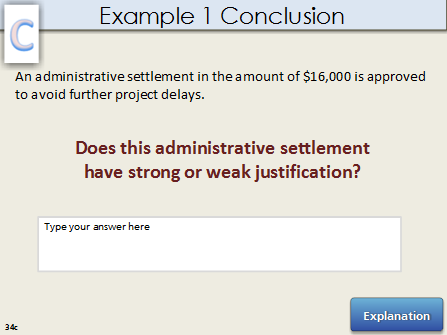 Is there a way to insert a check box in Storyline that is on a 'regular' slide - not a quiz slide? I'd like non-scored check boxes - one for "Strong" and the other for "Weak". I have a basic text box now, but my client wants check boxes. This is on a layer, so I don't want to insert a new slide - let a long a quiz. Any ideas? Thanks! Just like buttons, you can add check boxes to a slide as described here. "Just like buttons, you can add check boxes to a slide as described ..."